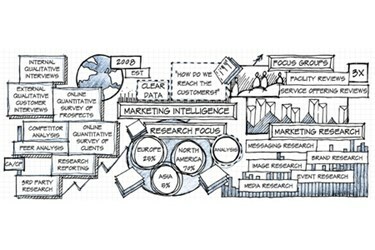 Nice Insight offers products and services focused on a variety of marketing intelligence needs. Whether you need a macro understanding of the contract manufacturing industry, or a micro understanding of particular providers and capabilities, Nice Insight can help with your market research needs. Nice Insight is unique in enabling you to compare CMOs based on impartial reviews from thousands of industry peers who buy outsourced services, rather than the typical characteristics that make all contract service providers appear the same. Learn which companies rate highest for quality, reliability, regulatory compliance, affordability, productivity and innovation in the global contract outsourcing market. We do the complicated analysis, so making good strategic decisions is easy for you.